Relive the greatest nuclear catastrophe in history. 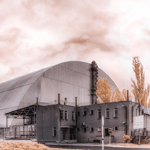 Night of April 26, 1986 - Ukraine - Chernobyl Nuclear Power Plant - An explosion then nothing ... This disaster marked the world and humanity at the end of the 20th. 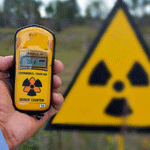 But for more than 30 years, what remains of the biggest nuclear incident in history? 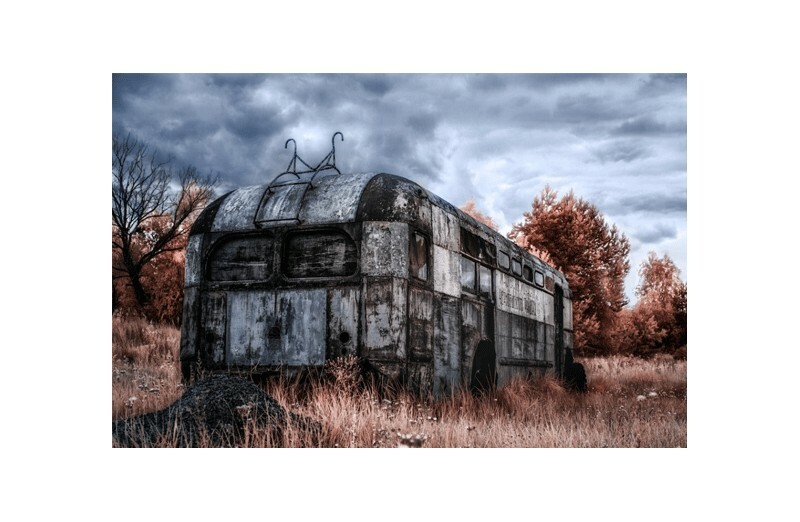 The surrounding villages and towns have become real ghost towns where nature has regained its rights and where a unique atmosphere emerges. GREETS invites you to discover the most infamous "no-go zone" of the world accompanied by a private guide. 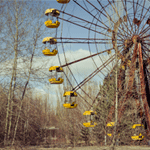 You will visit iconic places of this place like the Pripyat Fun Park and its famous Ferris wheel. You will end this unique experience by visiting the heart of the nuclear power plant. « Where men can not live, the gods do not fare better », by Cormac McCarthy. From your hotel in Kiev. After a personalized welcome, you are accompanied by a guide who will make you discover the Ukrainian countryside before arriving at the scene of the disaster. You will also be given the Geiger-Muller meters during this trip, which will ensure your safety throughout the visit. 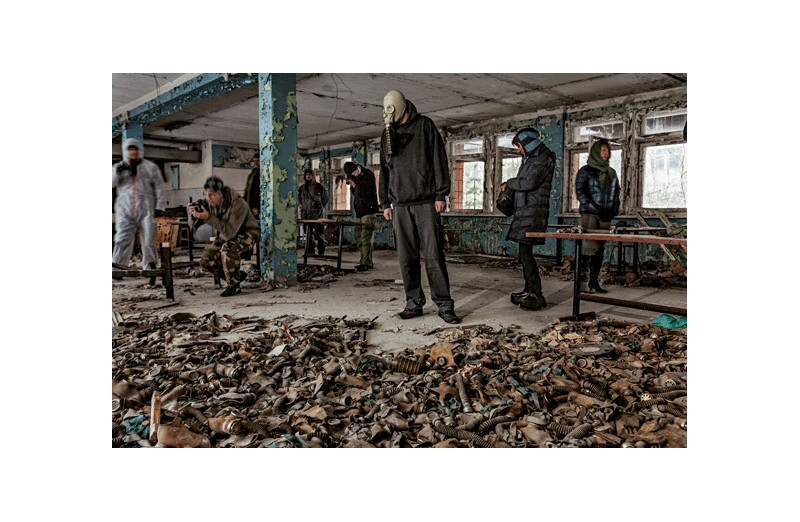 Go to the Chernobyl Exclusion Zone to discover a post-apocalyptic landscape. 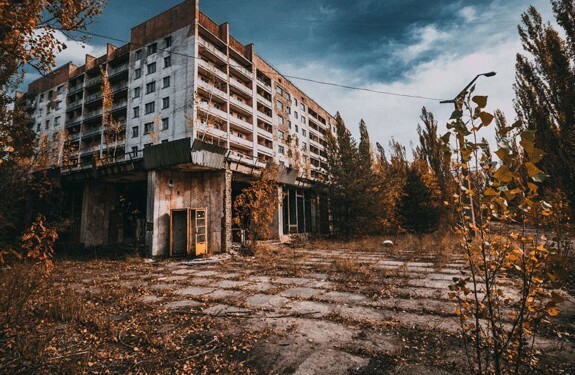 The once prosperous town of Pripyat is completely abandoned and you discover a place where time has stopped. 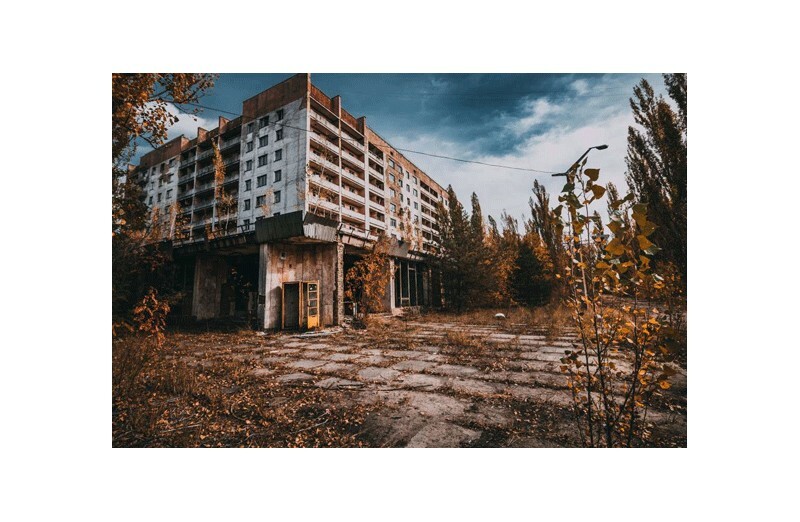 The most striking example is most certainly the Pripyat amusement park that had just been completed just before the disaster and its symbol, the Ferris wheel that has become iconic (featured in the famous video game Call of Duty 4: Modern Warfare). The highlight of this visit comes next: a private visit to the heart of the Chernobyl nuclear power plant. You will be able to discover this breathtaking place and wander between the machine control room and the underground bunker. Guaranteed chills. WINK OF GREETS : An extreme experience for a unique moment. To see with your own eyes a sci-fi setting is not a moment that you easily forget. DETAILS : This price includes transport, private tour with a guide and all necessary safety equipment - This program takes place over 2 day - This program is available on demand and subject to availability – This experience for 1 to 4 people, is valid for 12 months after the purchase date.